London College Of Garden Design awards double bursaries to celebrate its 10th Year. In January 2018 the London College of Garden Design (LCGD) launched a special bursary scheme to celebrate its 10th anniversary. 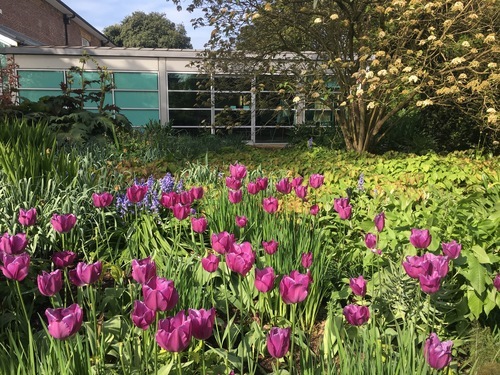 At the time the college were aiming to award one scholarship to each of their Garden Design Diploma and the unique Planting Design Diploma but today they have announced that they will be awarding FOUR scholarships over the next two years. 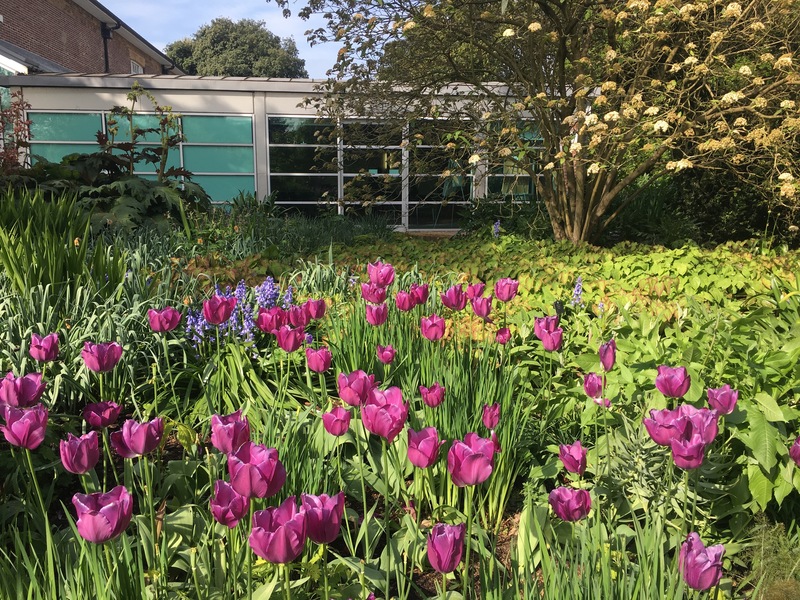 Bursaries for the Garden Design Diploma have been awarded to Alison Quantrell who currently works part time at the University of Oxford Botanic and Harry Holding who is a self-employed gardener. The awards for the Planting Design Diploma have been made to self-employed gardener John Bates and young landscaper and plantsman Sam Hunt. The College is one of Europe’s leading specialist design colleges and offers professional level courses including the one year Garden Design Diploma and shorter Planting Design Diploma which is taught from the Orangery Conference facilities at the world famous Royal Botanical Gardens, Kew. Short courses are offered at RBG Kew, RHS Garden Wisley and Regent’s University in central London. The scholarships were assessed on the basis of financial need and academic merit. It will cover the course tuition fees only (GBP11995 for the Garden Design Diploma and GBP5995 for the Planting Design Diploma). This press release was distributed by ResponseSource Press Release Wire on behalf of e-Zone UK in the following categories: Men's Interest, Leisure & Hobbies, Home & Garden, Women's Interest & Beauty, Environment & Nature, Education & Human Resources, for more information visit https://pressreleasewire.responsesource.com/about.